A timestamp is the number of seconds from January 1, 1970 at 00:00. Otherwise known as the Unix Timestamp, this measurement is a widely used standard that PHP has chosen to utilize. The below example shows the number of seconds from January 1, 1970 at 00:00. How to display current date and time using php? Now that you know the basics of using PHP’s datefunction, you can easily plug in any of the following letters to format your timestamp to meet your needs. g: Hour without leading zeroes. Values are 1 through 12. 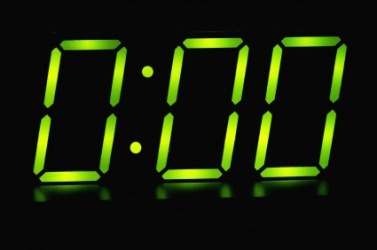 G: Hour in 24-hour format without leading zeroes. Values are 0 through 23.
h: Hour with leading zeroes. Values 01 through 12. H: Hour in 24-hour format with leading zeroes. Values 00 through 23.
i: Minute with leading zeroes. Values 00 through 59.
s: Seconds with leading zeroes. Values 00 through 59.
d: Day of the month with leading zeroes. Values are 01 through 31.
w: Day of the week without leading zeroes. Values 0 through 6.
z: Day of the year without leading zeroes. Values 0 through 365. F: Normal month representation. Values January through December. t: The number of days in the month. Values 28 through 31. 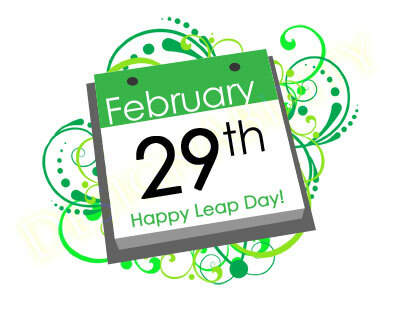 L: 1 if it’s a leap year and 0 if it isn’t. y: A two digit year format. Values 00 through 99. How to display the current date and/or time? Notice that the 0th element of the array returned by getdate() contains a UNIX timestamp representation of the date returned—the same one that mktime() would generate. How to turn a UNIX timestamp into a human-readable string? // result: "12:38:26 PM UTC"
PHP’s date() function is great for massaging UNIX timestamps into different formats. It accepts two arguments—a format string and a timestamp—and uses the format string to turn the timestamp into a human-readable value. Each character in the format string has a special meaning, and you can review the complete list at http://www.php.net/date. How to check a particular date is valid? An alternative way of accomplishing the same thing can be found in the PEAR Calendar class, available from http://pear.php.net/package/Calendar. This class offers an isValid() method to test the validity of a particular date value. PHP’s strtotime() function performs the very important function of converting a human-readable date value into a UNIX timestamp, with minimal calculation required on the part of the application. The date value can be any English-language date descriptor; strtotime() will attempt to identify it and return the corresponding timestamp. 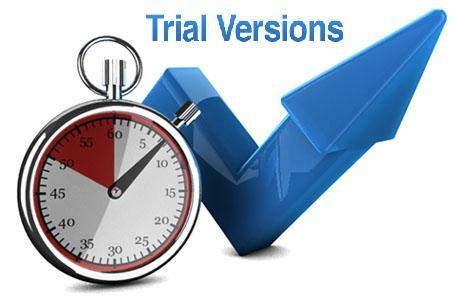 If strtotime() cannot convert the description to a timestamp, it will return –1. In addition to date strings, the strtotime() function also accepts English-language time descriptors like “now,” “next Wednesday,” or “last Friday,” and you can use it to perform rudimentary date arithmetic. // assume now is "Monday, 30 October 2006 02:56:34 PM"
// result: "Friday, 03 November 2006 12:00:00 AM"
// result: "Monday, 16 October 2006 08:56:34 AM"
How to check if a particular year is a leap year? // result: "Is a leap year"
// result: "Is not a leap year"
A year is a leap year if it is fully divisible by 400, or by 4 but not 100. The function testLeapYear() in the previous listing encapsulates this logic, using PHP’s % operator to check for divisibility, and returns a Boolean value indicating the result. An alternative way to do this is to use the checkdate() function to test for the presence of an extra day in February of that year. How to find the number of days in a particular month? How to find the number of days or weeks in a particular year? // result: "There are 365 days and 52 weeks in 2001." Given a UNIX timestamp, the date() function’s “z” modifier returns the day number in the year, while the “W” modifier returns the week number. By passing a timestamp representation of the last day or last week of the year, it’s possible to quickly find the total number of days or weeks in the year. Note that the value returned by the “z” modifier is indexed from 0, so it is necessary to add 1 to the final result to obtain the actual number of days in the year. You want to find which day of the week a particular date falls on. Given a timestamp representing a particular date, the date() function’s “l” modifier returns the weekday name corresponding to that date. If you need a numeric value (0 = Sunday, 1 = Monday …) . You want to find which quarter of the year a particular date falls in. Given a timestamp representing a particular date, the date() function’s ‘m’ modifier returns the month number (range 1–12) corresponding to that date. To obtain the corresponding year quarter, divide the month number by 3 and round it up to the nearest integer with the ceil() function. How to convert local time to Greenwich Mean Time (GMT)? 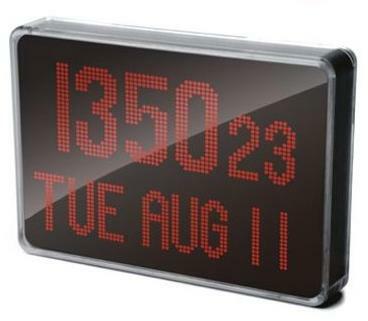 The gmdate() function formats and displays a timestamp in GMT. Like the date() function, it accepts a format string that can be used to control the final appearance of the date and time value. 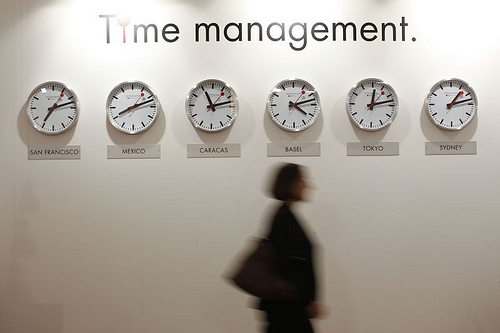 Conversion to GMT is performed automatically based on the time zone information returned by the operating system. How to obtain the local time in another time zone, given its GMT offset? // result: "00:11:26 31-10-06 SST"
// result: "21:41:26 30-10-06 IST"
// result: "11:11:26 30-10-06 EST"
// result: "08:11:26 30-10-06 PST"
// result: "23:00:00 01-02-05 GMT "
Assume here that you’re dealing with two time zones: Zone 1 and Zone 2. The user-defined function getLocalTime() accepts two arguments: a UNIX timestam for Zone 1 and the time zone offset, in hours from GMT, for Zone 2. Because it’s simpler to perform time zone calculations from GMT, the Zone 1 UNIX timestamp is first converted to GMT (see the listing in “3.12: Converting Between Different Time Zones” for more on this step) and then the stated hour offset is added to it to obtain a new UNIX timestamp for Zone 2 time. This timestamp can then be formatted for display with the date() function. Note that given UNIX timestamps are represented in seconds, the hour offset passed to getLocalTime() must be multiplied by 3600 (the number of seconds in 1 hour) before the offset calculation can be performed. Note also that if the hour offset passed to getLocalTime() is 0, GMT time will be returned. How to convert between mm and hh:mm formats. Which is more easily understood: “105 minutes” or “1 hour, 45 minutes”? The previous listing takes care of performing this conversion between formats. Given the total number of minutes, the number of hours can be obtained by dividing by 60, with the remainder representing the number of minutes. The sprintf() function takes care of sticking the two pieces together. Given a string in hh:mm format, the explode() function splits it on the colon (:) separator, converts the first element from hours to minutes by multiplying it by 60, and then adds the second element to get the total number of minutes. How to compare two dates to see which is more recent. // result: "01-Feb-2007 00:00:00 comes before 01-Feb-2007 01:00:00"
How to add (subtract) time intervals to (from) a date? When you’re dealing with temporal data, one of the more common (and complex) tasks involves performing addition and subtraction operations on date and time values. Consider, for example, the simple task of calculating a date 91 days hence. Usually, in order to do this with any degree of precision, you need to factor in a number of different variables: the month you’re in, the number of days in that month, the number of days in the months following, whether or not the current year is a leap year, and so on.PHP doesn’t provide built-in functions for this type of arithmetic, but it’s nevertheless fairly easy to do. The previous listing illustrates one approach to the problem, wherein the time interval is converted to seconds and added to (or subtracted from) the base timestamp, also expressed in seconds. How to print a calendar for a particular month. Displaying a dynamic calendar on a Web page might seem trivial, but if you’ve ever tried coding it firsthand, you’ll know the reality is somewhat different. Better than working your way through the numerous calculations and adjustments, then, is using the PEAR Calendar class, available from http://pear.php.net/package/Calendar. This class is designed specifically to generate a monthly or yearly calendar that you can massage into whatever format you desire.The Calendar package includes a number of different classes, each for a specific purpose. to customize the appearance of particular dates in the month. 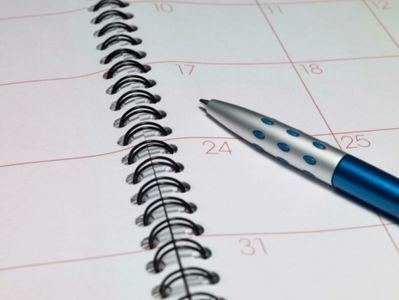 The Calendar package is fairly sophisticated, and enables a developer to create and customize a variety of different calendar types. There isn’t enough space here to discuss it in detail, so you should take a look at the examples provided with the package to understand what you can do with it. Really it is helpful for me, thanks Masud vai. This is a awsome tutorial.But we want to handle as oop style.Hope author will do this for us. This article was great & helpful. This article is very good helpfull. Great writing….Making Calendar part should also more informative.